The Cuban Baseball Federation (FCB), Major League Baseball (MLB) and the Major Leagues Players’ Association (MLA) reached an agreement on December 19 setting up a framework whereby Cuban players can enter into contracts with US baseball teams. This agreement sets terms under which Cuban players and the FCB can be compensated as part of a contract with US teams. While the contracts can be negotiated between a player and team, there will be a release fee payed to the FCB. Up to this time it was illegal for Cuban players to sign-up with a US team. Defecting was the only way they could sign-up, a risky event that subjected some potential players to abuse by smugglers and other unsavory characters. It is said that over 350 players left the island in 2014-2018. The agreement has similarities with the Japanese Posting System as revised in the 2018-2019 US baseball off-season. This system allows Japanese players who want to play in MLB teams to ask for a posting by their Japanese team belonging to Nippon Professional Baseball (NPB). The posting allows players to negotiate a contract with an MLB team. If successful the posting will require the payment of a transfer fee to the Japanese team ranging from 20% of the first $25 million of the contract to 15% of amounts over $50 million. Most minor league contracts will have a fee of 25%. The Cuban posting system has the same transfer fee structure as the Japanese system. The Japanese system sets deadlines for negotiations between a player and a US team while it is unclear if the Cuban agreement contains similar regulations. The principal difference between the FCB posting system and the NPB system is that Cuban teams are not involved in the posting mechanism, and the transfer fee is paid directly to the FCB. Payments to the FCB were determined not to violate US embargo restrictions by the Office of Foreign Assets Control (OFAC) of the Us Treasury in 2016. OFAC stated that FCB was an independent entity and not part of the Cuban government. This rather tenuous conclusion was based on decisions by the International Olympic Committee involving the independence of the FCB. As long as the decision to initiate negotiations lies with individual Cuban players, one would expect postings arising in Cuba would be significant. However, it is also unclear how precisely the FCB will be involved in the negotiations affecting the freedom of negotiation of individual players. With this restriction in mind it is possible to compare the Cuban and Japanese posting systems except with the major distinction of the transfer fee paid to a quasi-independent entity in the island. Judgments as to the appropriateness of these payments are a question dealing more with political and moral philosophy than economics. Players from Latin America generally negotiate contracts with MLB as free agents, unlike US players that mostly enter through the draft or by means of inter-club negotiations. US players can act as free agents only after exercising a specified term of contract. The Cuba-US Baseball Agreement does not provide for free-agency status as players will need to follow the regulations in the agreement and the transfer fees payable to the FCB. This makes Cuban players the only ones in Latin America that do not act as free agents in negotiations with teams in the MLB. The process by which Latin American players join the MLB is not without pointed criticism. This concerns largely young players that join teams and training facilities operating under the aegis of MLB teams. There is also the question of fees players pay to agents though this is normal practice among players of any origin negotiating contracts in MLB. What are the economic implications of a posting system in contrast with free agency? This is a straightforward problem of economic analysis that can be clearly described by means of standard graphical analysis shown in the chart below. Under free agency the supply of Cuban players eligible for posting, S, intersects the demand curve of MLB teams, D1, at e1, yielding an average contract price of P1 for Q1 players. In the posting system there is a new demand curve D2 which includes the average transfer fee paid which in the chart is taken to be 20% as an approximation for players signing contracts of less than $20 million. The downward shift of the demand curve results in a lower quantity of players, Q2, who receive decreased contract prices, P2. 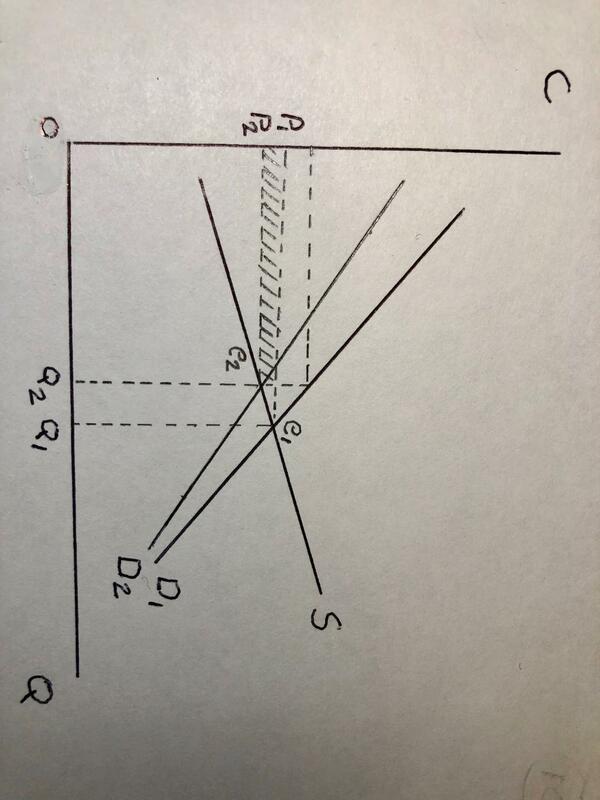 By moving downwards on the supply curve players are paying part of the transfer fee equivalent to the area in dashes. This well-established analysis shows that free agency produces a more favorable economic result for players both in the number signing contracts and in the average contract price. For MLB the posting system is clearly preferable to free agency in terms of lower contract prices that will have a bearing on the overall market for players. Total monetary outlays, including the transfer fee, by MLB may also be lower depending on the shape of the demand and supply curves. The main argument for the posting system is that it represents an improvement over the chaotic situation preceding the agreement, lowering the risk to some players and establishing a legal framework workable in both the US and Cuba. Anecdotal evidence from Cuban players now in MLB appear to support this point. It is not known whether players now in the Cuban league prefer the agreed system to what existed before or to a free-agent system. This will be determined to a large extent by the functioning of the new system in the future. This will of course depend on any new determinations by OFAC of the legality of transfer fees paid to the FCB. An additional concern is the ability of FCB to prevent young players from leaving Cuba and be hired by US teams. This applies to players younger than 25 years and involves also a one to two-years waiting period established in the agreement. The baseball agreement introduces contract negotiations between individuals and US entities, a major development. So, the agreement has an important role to play as an example for negotiations between Cuban athletes, artists and professionals and foreign employers. Private negotiations between Cuban doctors and foreign health services would for example be a vast improvement for Cuban health professionals and the country over the current centrally controlled system governing the exports of health services. The new agreement between FCB and MLB is a viable legal framework for players from Cuba to negotiate contracts in the US major leagues. The posting system established by the agreement is economically inferior for players to a system of free agency. In fact, Cuban players will be unique in Latin America not to have access to free agency which is discriminatory. MLB will benefit from this arrangement from lower contract prices even as a transfer fee is paid under the new system. FCB will receive sizable transfer fees but the use of these funds will have to be appraised when the agreement becomes operational. I am indebted to Ernesto Hernandez-Cata for this important point. “Cuban deal with major league baseball allows players to sign without defecting,” Reuters.com, December 19, 2018.
 mlbtradingrumors,com, “MLB Ratifies New NPB Posting System,” December 1, 2017. Angela White, “Curtailing Major League Baseball Abuses of Latin American Talent,” Michigan State International Law Review, Vol. 25.3, 2017.